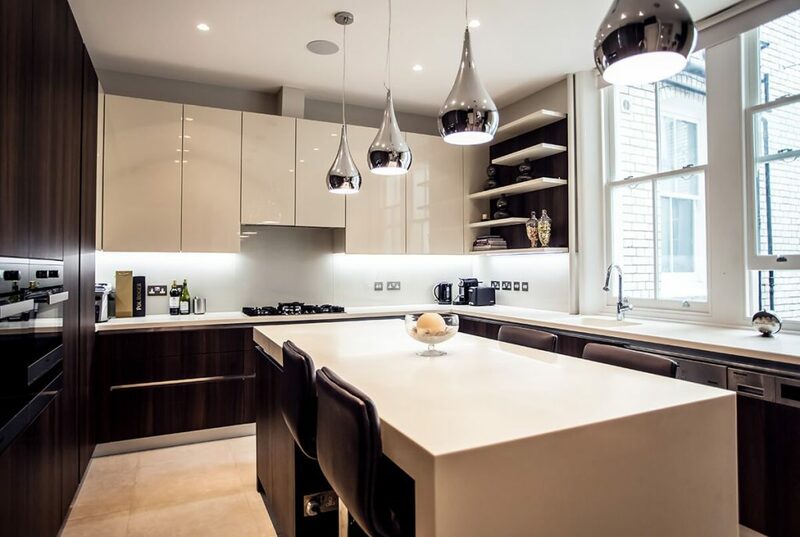 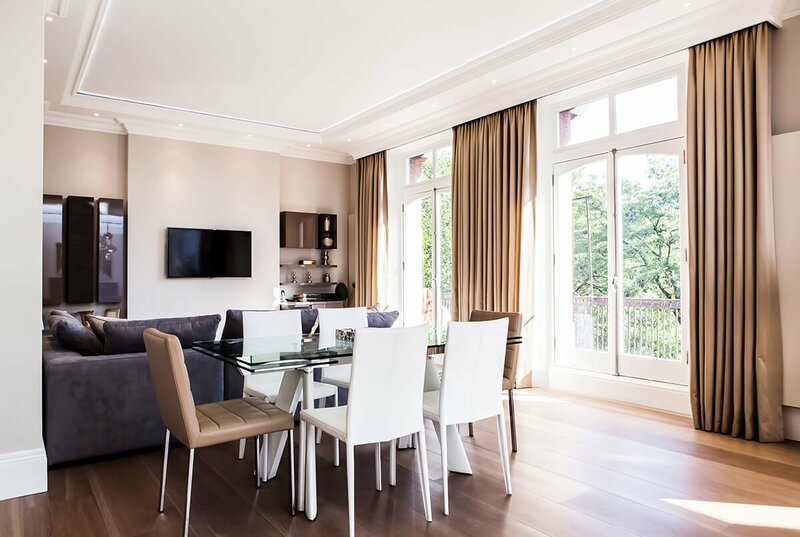 The TEMZA team took part in designing and carried out the complete refurbishment of this grand apartment. 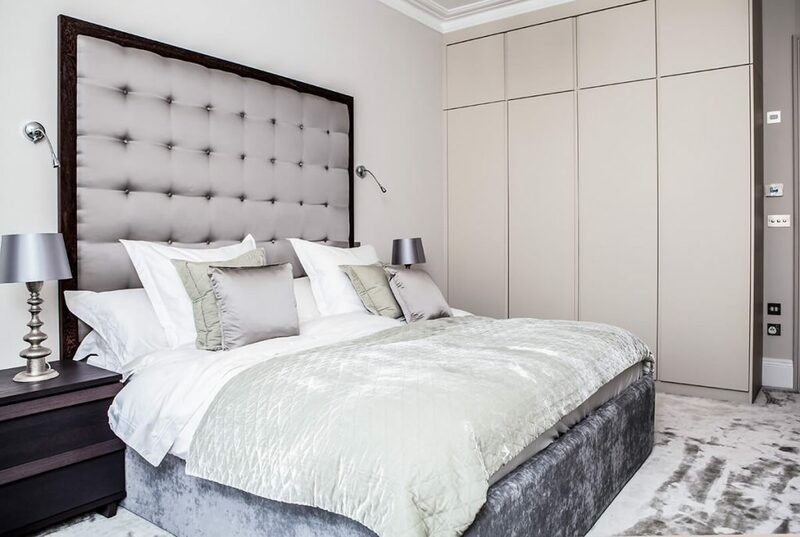 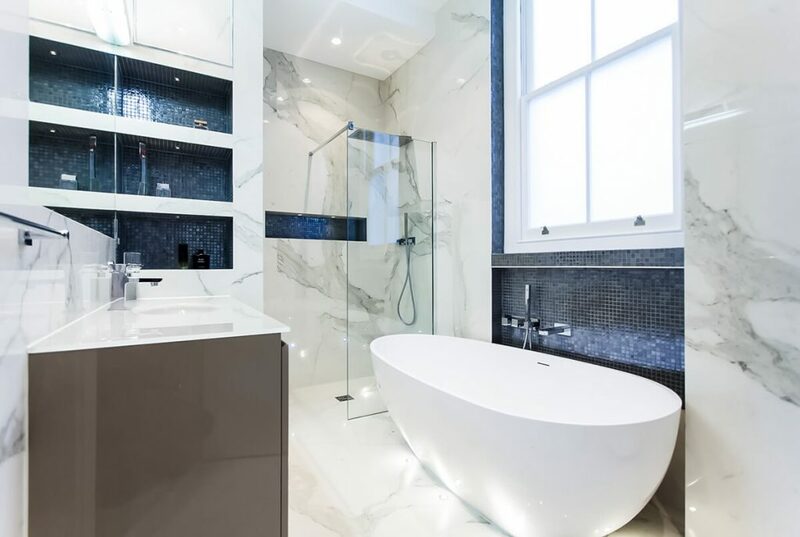 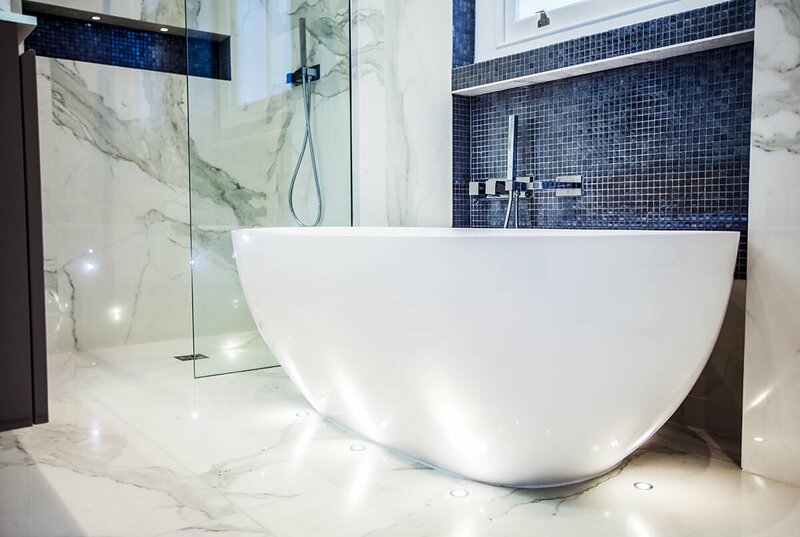 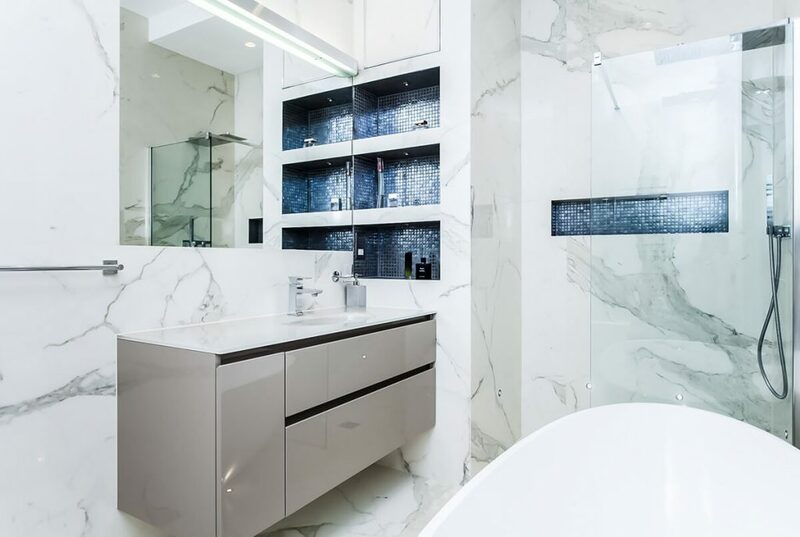 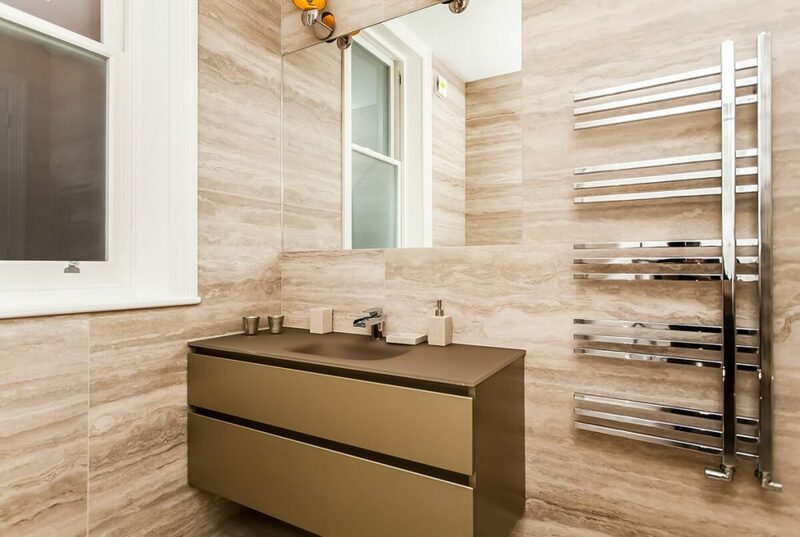 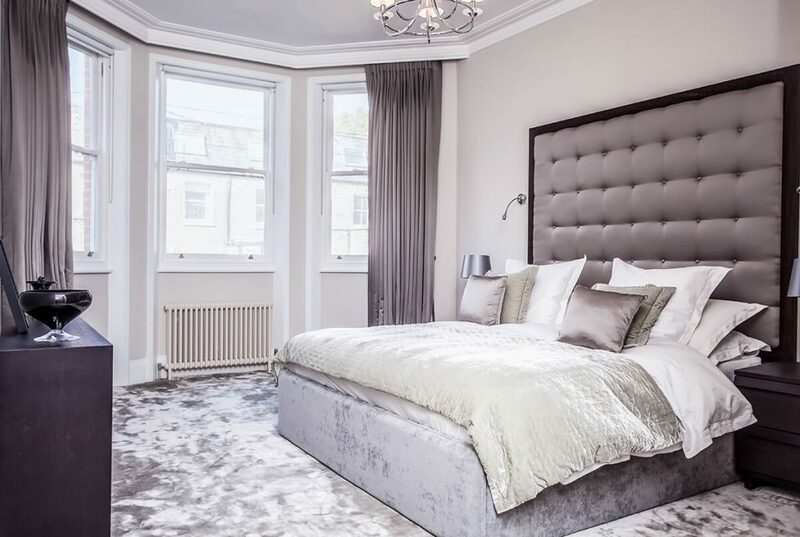 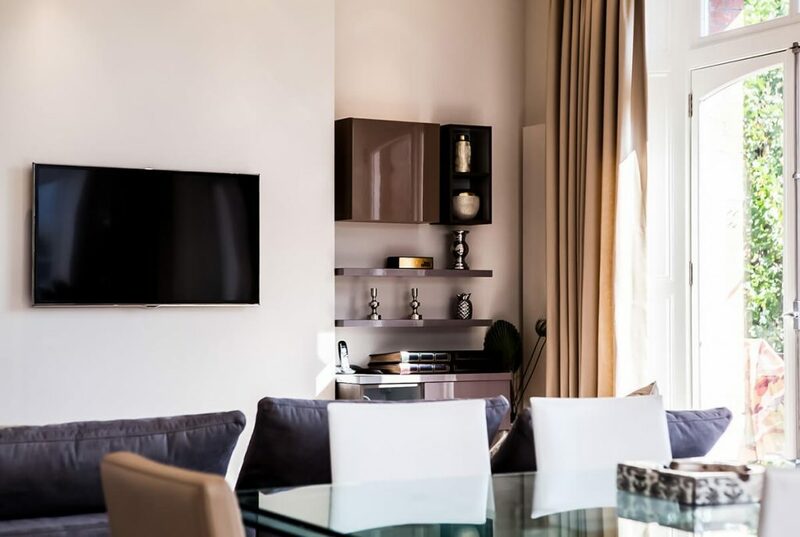 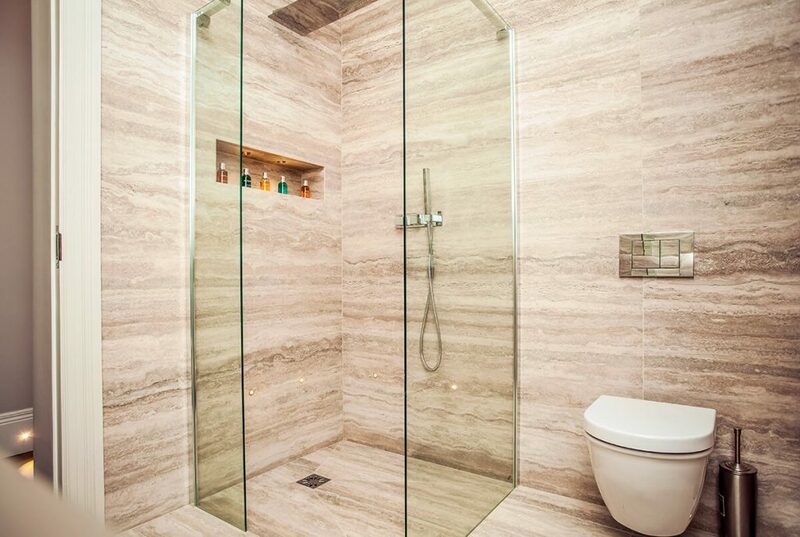 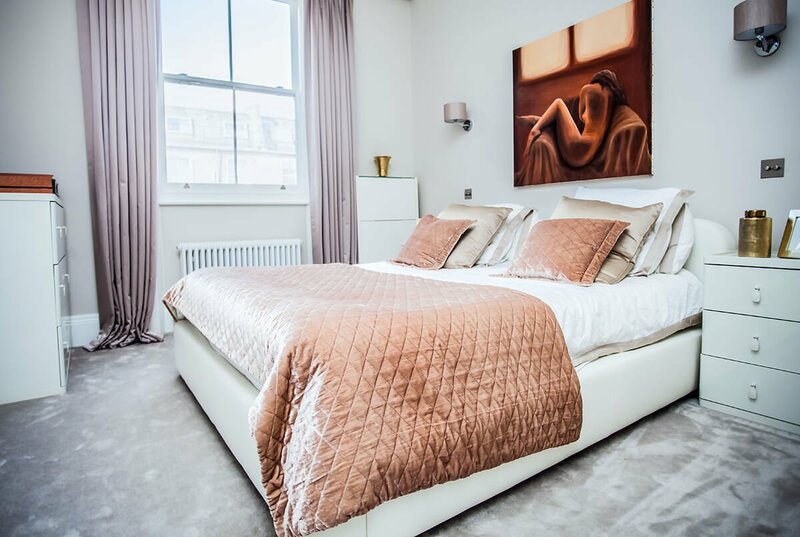 This required re-thinking the apartment's layout, carrying out structural changes and the installation of new floors and windows to maximise the potential of the property. 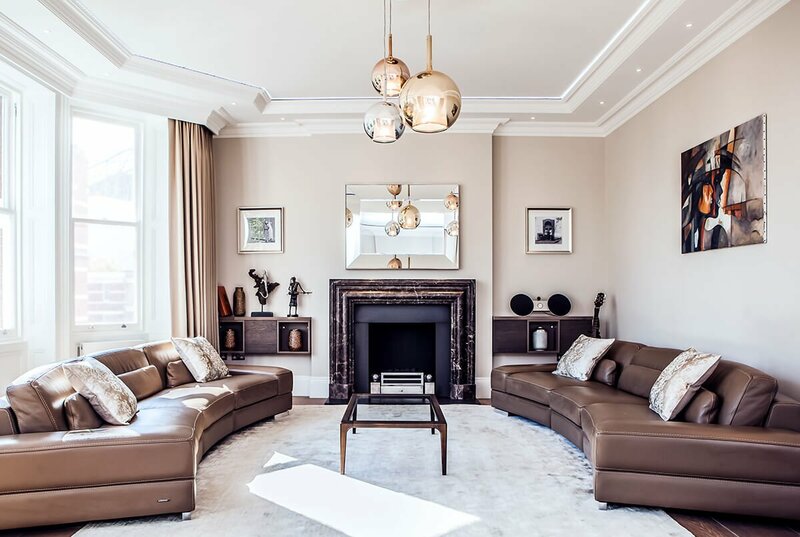 Merging the two front rooms created a luxurious double reception room with plenty of natural light delivered through floor to ceiling windows. 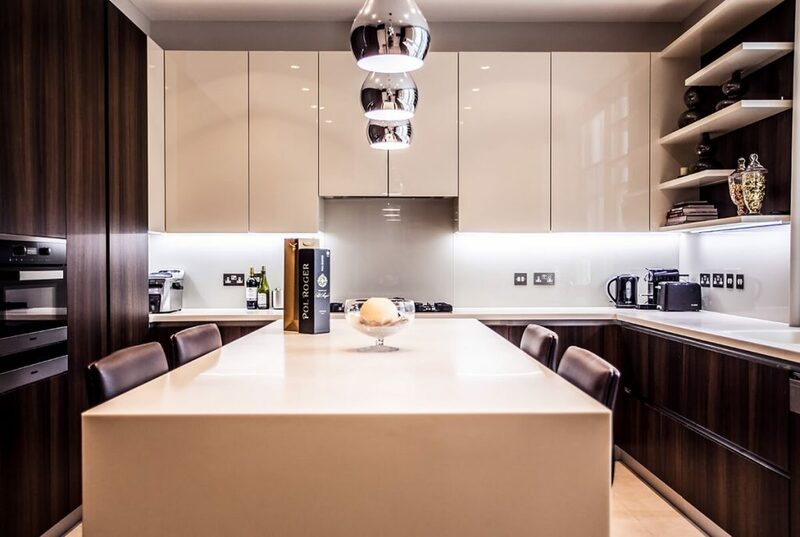 TEMZA was able to meet our client’s vision with bright, light interiors and deliver a functional and stylish family home.